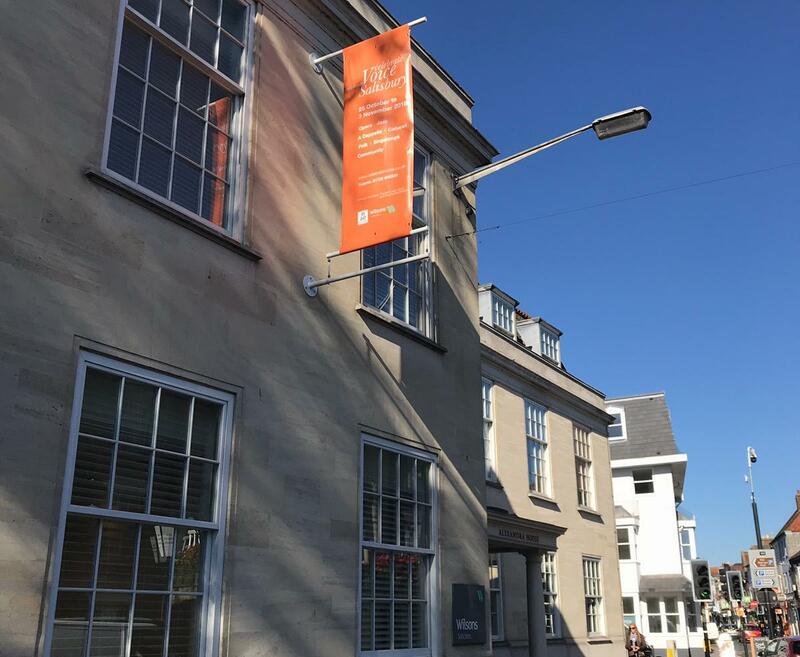 Wilsons are proud to be a principal sponsor of Celebrate Voice 2018, and to mark the occasion have decorated the outside of our offices with the vibrant and eye-catching orange Celebrate Voice flags. Celebrate Voice is a diverse 10-day programme created to bring together the local community and international singers, providing audiences with uplifting singing events and inspiring celebrity performances, throughout October half term. Celebrate Voice has been running since 2014 and was last year named 'The Pride of Wiltshire' in the Wiltshire Life Magazine awards. This year the excitement kicks off on the 25 October until the 3 November. To see the full 10-day programme click here.